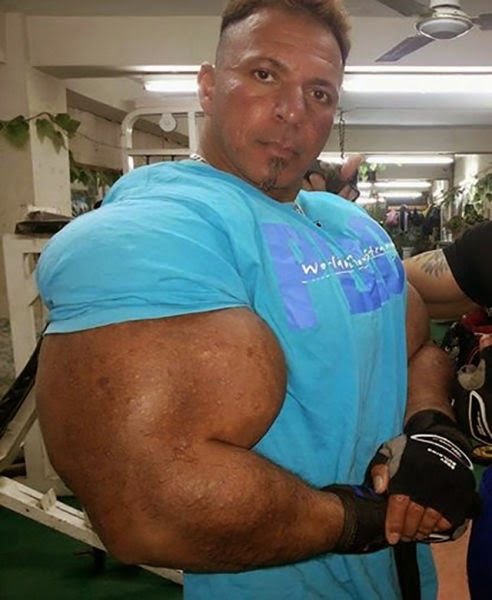 Synthol is a drug that's used to help bodybuilders bulk up and the effect it has on someone's muscles is straight up terrifying. 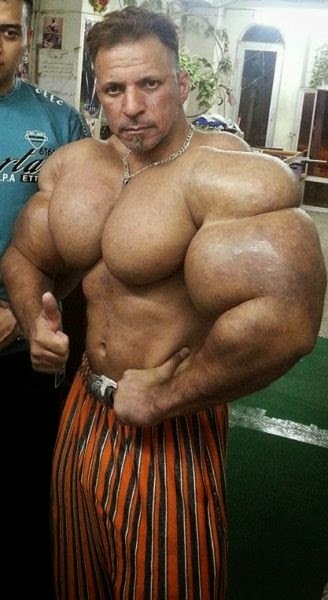 We can't imagine that what this guy is doing to himself is going to be good for him in the long run. 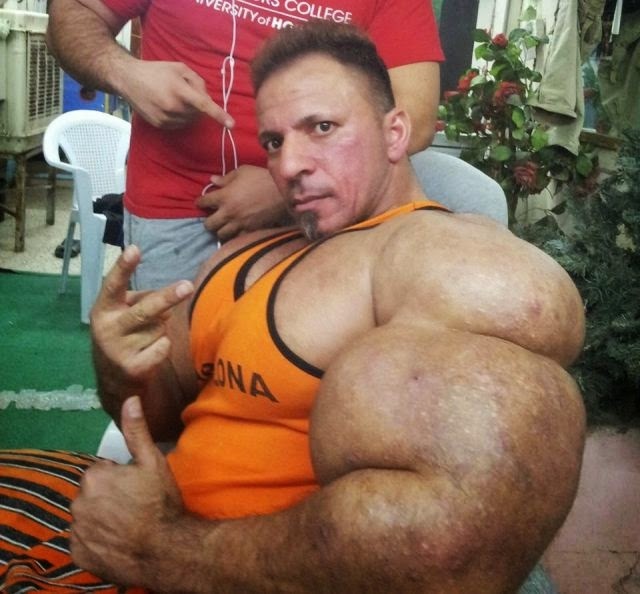 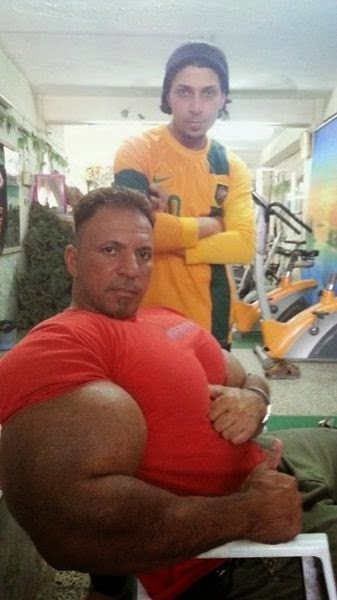 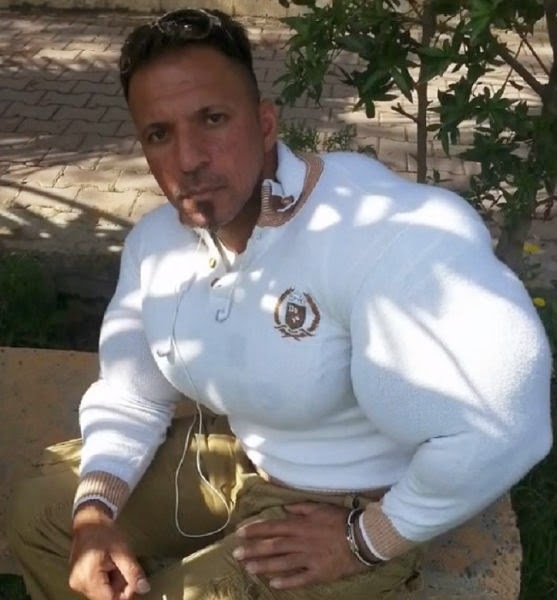 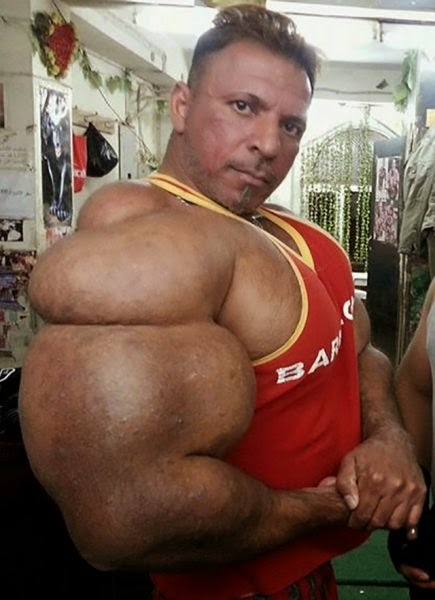 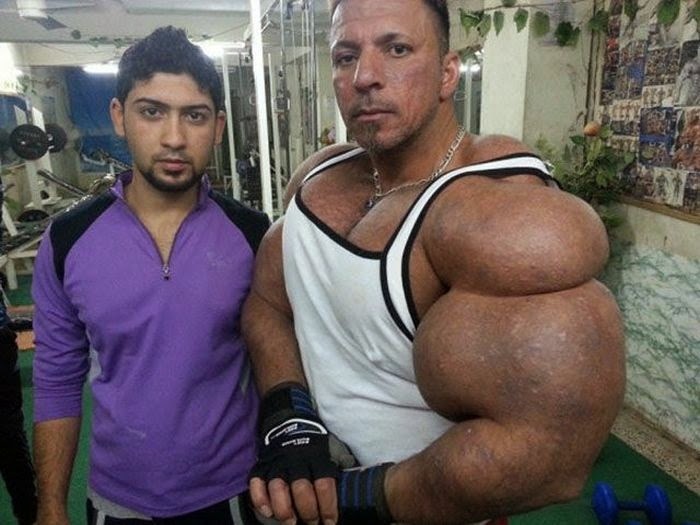 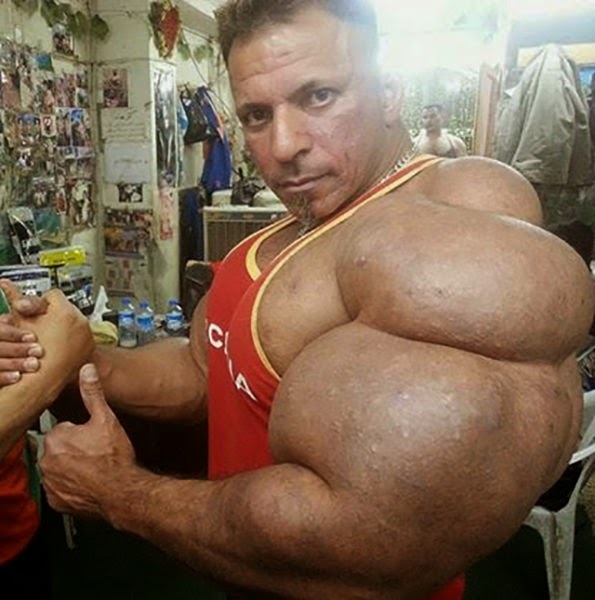 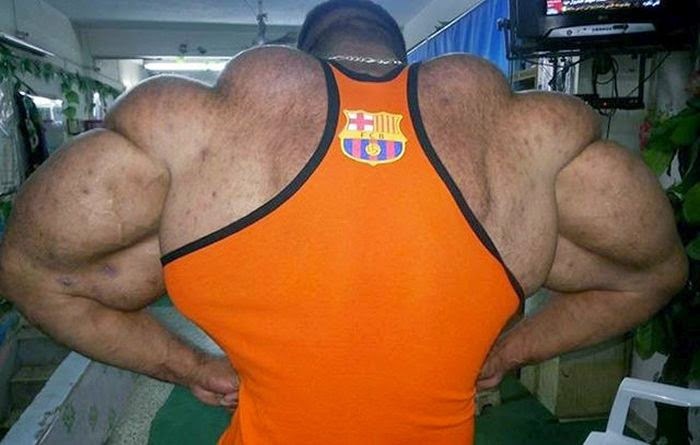 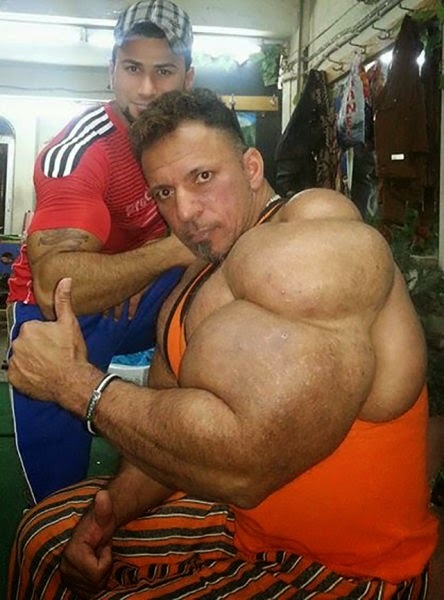 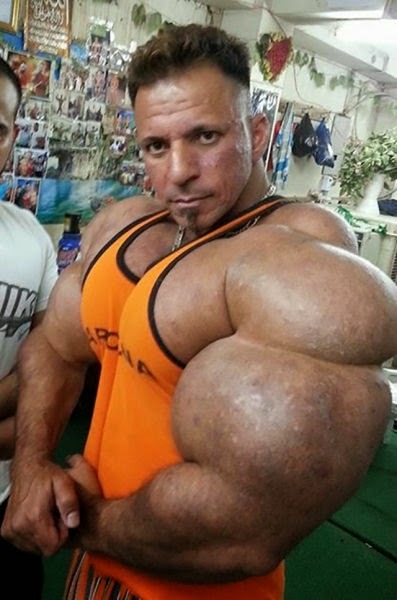 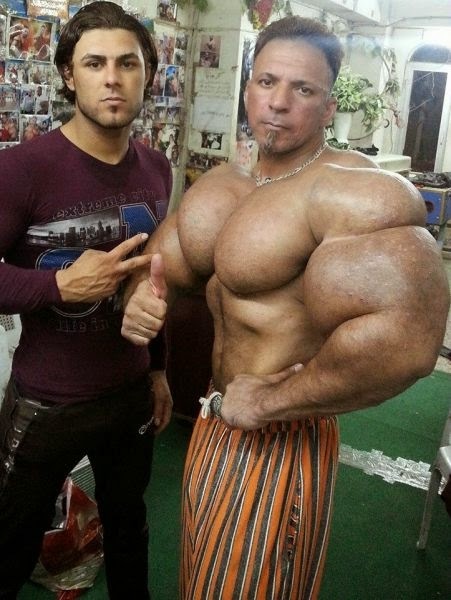 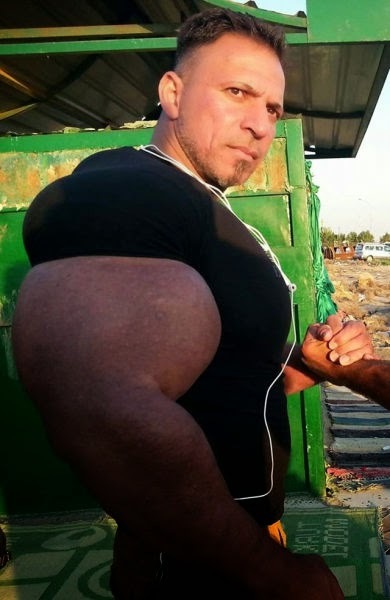 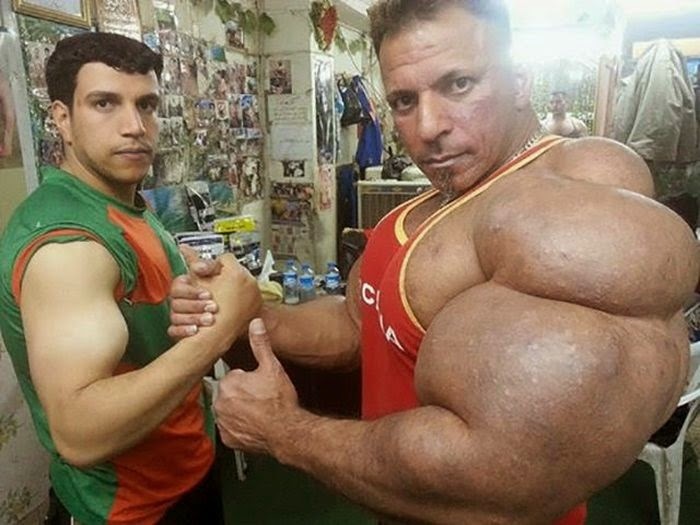 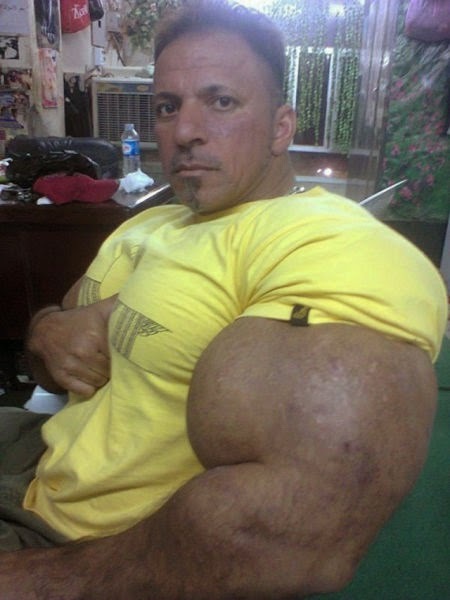 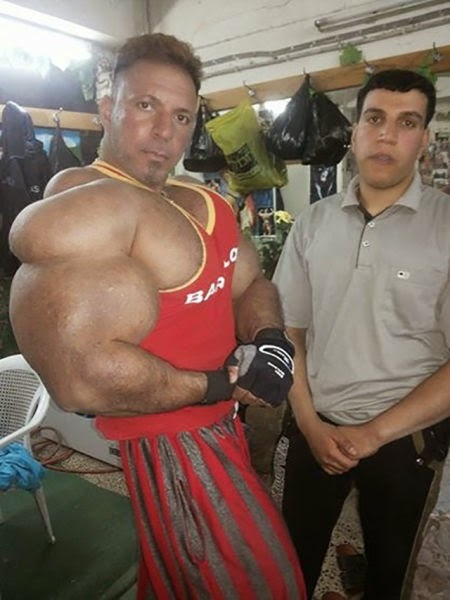 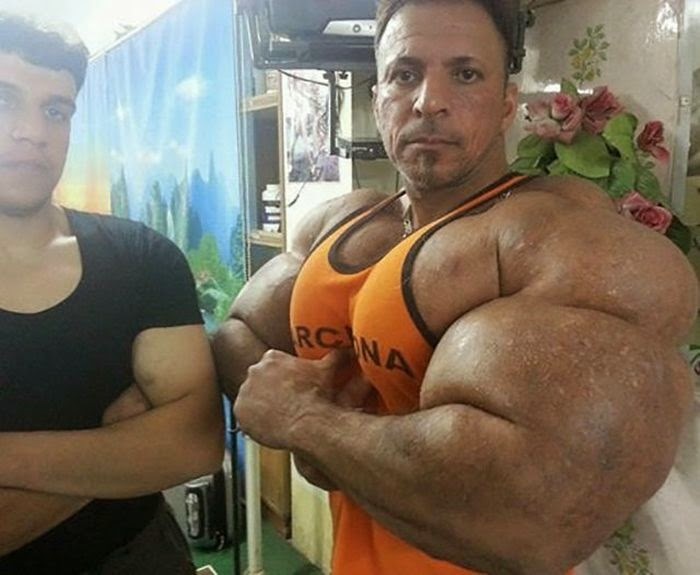 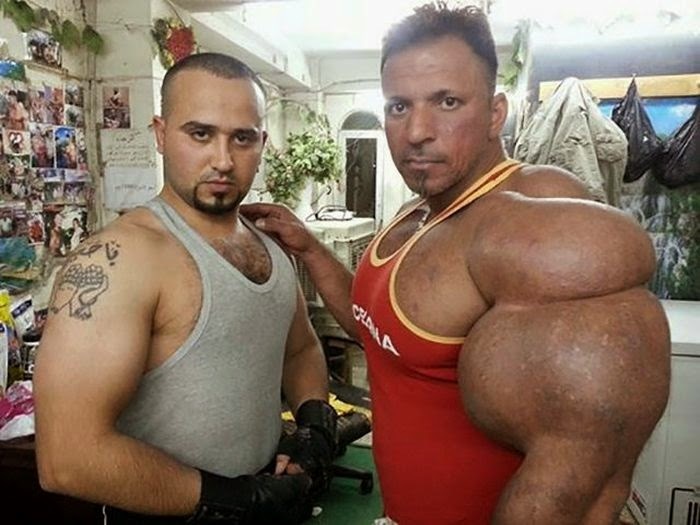 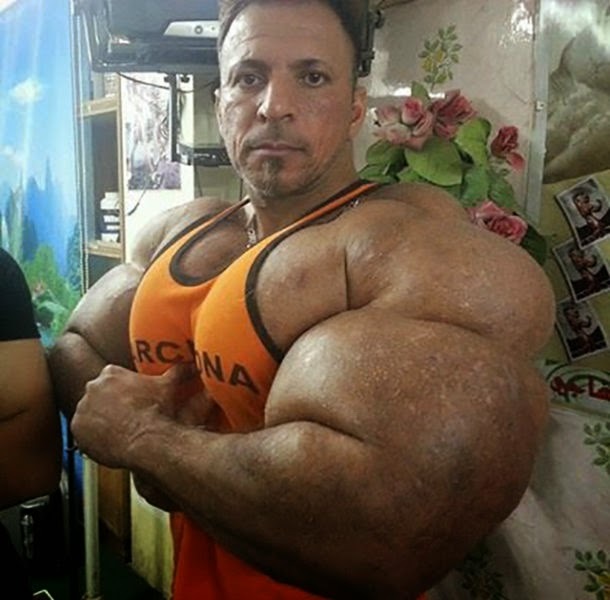 0 responses to "This Guy Uses Way Too Much Synthol (20 pics)"